Boost your email list by creating an irresistible opt-in offer that will increase your conversion rates. It might be one of the oldest digital marketing channels, but emails are still the top lead generation technique to your online business. Even with all the hype over social media, email marketing consistently wins hands down over social media. There are three times as many active users using email than all the social-media users combined, it’s 40 times more effective than Facebook and Twitter, and has three times the purchase potential. And best of all, it’s still growing. With email marketing being too effective for you to ignore, building and growing your email list is a must. One of my favorite ways of converting visitors into email subscribers is to give people something in exchange for their email address. Because let’s face it, haphazardly placing opt-in forms with vague promises like “Get notified of new products, sales and more!” just doesn’t work anymore. 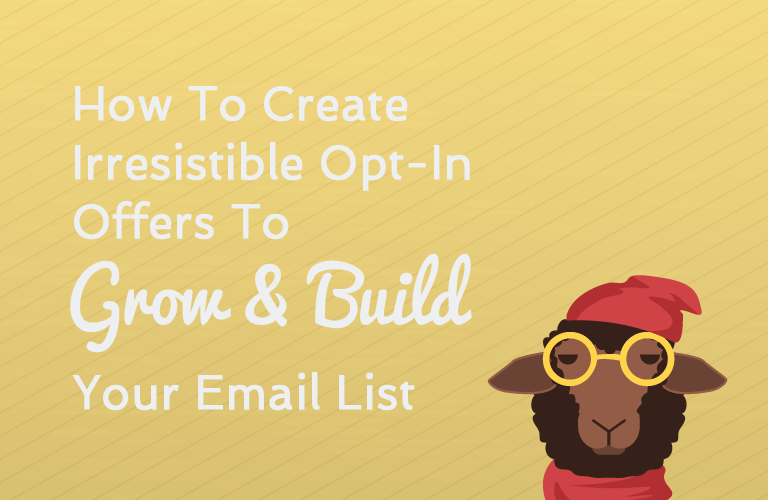 Take a look at these best practices from leading email list building brands and experts, using proven and irresistible opt-in offers that will build and skyrocket your email list growth in no time. The bread & butter way E-commerce stores grow email lists is to offer either a set dollar or percentage amount off a purchase, or free shipping (and sometimes a combination of the two). We know this tried and tested opt-in offer works as a huge 71% of users prefer to use coupons that are sent directly to them via email, and they also play a role in establishing online brand loyalty. But with every online business realizing this, it’s important for you to make your offer stand out and be as compelling as ever. This is where the discount offer with a Punch comes in. 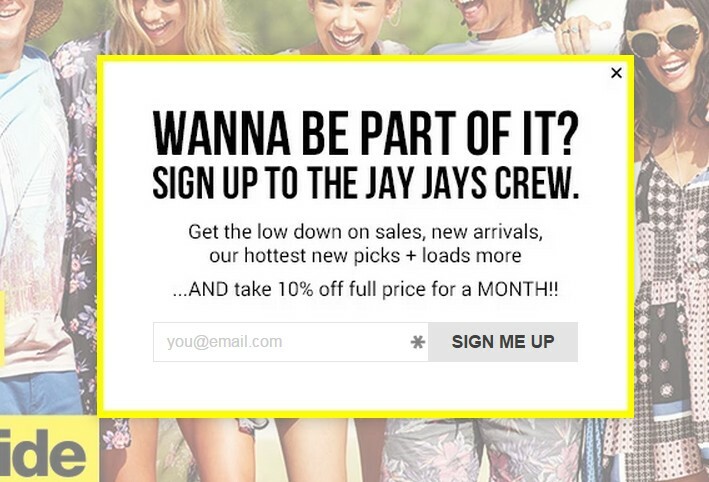 Take a look at apparel store JayJays offer of 10% off full price items for a full month in exchange for an email address. That’s right, a full month! This is a much stronger offer than one-off discounts or credit amounts, and may just push the user over the edge to type in that email address. 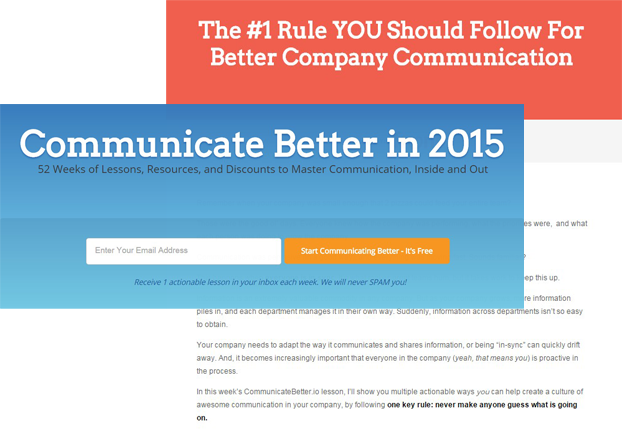 Another great method to build an email list is by hosting contests and competitions. On average an E-commerce giveaway can convert 700% more email subscribers, which makes it one of the most efficient ways to build and grow your email list. Remember to make sure that the prize you’re offering is somewhat related to your business’s brand or niche. Take Pipes And Cigars’ giveaway where the winner will receive the Pipe Of The Year 2015. What a great way to promote a flagship product and at the same time collect those emails addresses. Do a “giveaway” rather than a “promotion.” Unbounce research show that the word “giveaway” converted 50% better than “promotion”, and 27% better than “sweepstake”. Specific words matter. Show a picture of the offered prize. Visual images will improve the likelihood of conversions by as much as 22%. Even if your prize is non-physical like a gift card or voucher you should still show an image of one (even if it’s a generic picture of a gift card). For high quality leads, give away a prize that is relevant to your business and is interesting to your customers. Interactive quizzes have quickly gained in popularity in the past couple of years and are now widely used businesses of all types. 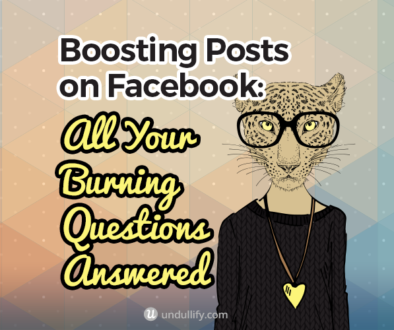 It is, in fact, one of the most effective tactics for viral content marketing today. Admit it, you’ve wasted spent plenty of time clicking through “Which ’90s Sitcom Are You?” (Buzzfeed) or “How Y’all, Youse and You Guys Talk” (New York Times). No? Well the New York Times quiz was the website’s most popular article for the year of 2013. No joke. 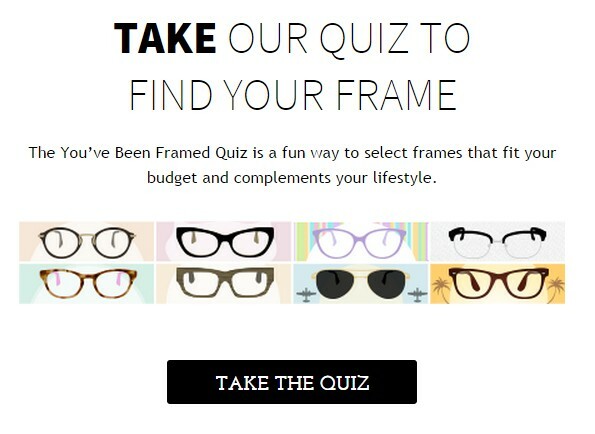 Zenni Optical placed a quiz on their site to help potential customers decide which eyeglass frames were best suited for their specific lifestyle and budget. To date, over 140,000 people have taken the quiz, resulting in 7,000 new email subscribers and a whooping $124,000 increase in revenue. Incredible. Make sure your interactive quiz is highly relevant to the product or service you’re selling — not only will this be helpful to users, but you will also gain valuable insights of your visitors. Entice users to take the quiz by being clear on what the benefit is. Sweeten the deal by offering an extra incentive such as a coupon or entry into a giveaway. Customers now spend 70% of their purchasing journey towards educating themselves about products and services that can help them. They want information to help them make a better purchase decision, rather than a practiced sales pitch from a sleek salesperson. Take, for example, inbound marketing experts Hubspot’s massive collection of free guides, E-books and assorted resources. 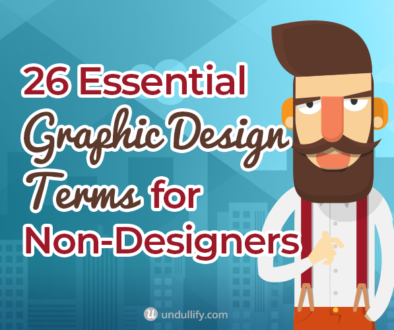 These superbly detailed and informative guides sets a great benchmark to meet (and exceed!) for writing your own guide or e-book. The content in your E-book should be evergreen. Don’t waste time and effort creating a beautiful workbook for topics or trends that changes frequently (SEO is a good example). A great way to introduce prospective customers to your business is by introducing them to a part of your product or service through the offer of a free do-it-yourself digital workbook. 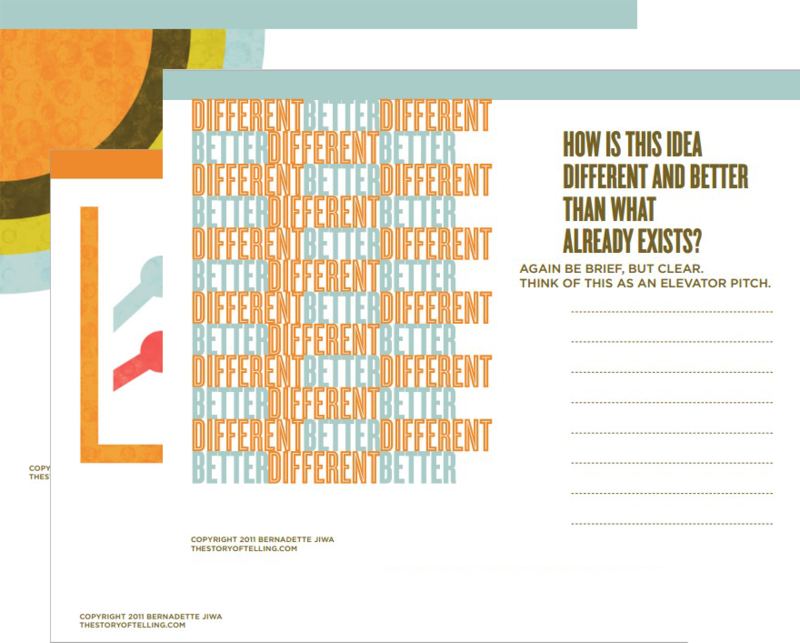 For example, this beautifully designed and thought provoking workbook from The Story of Telling works as both an educational product and a great teaser into the consultation services on offer. Make sure your workbook offers just enough to get whet your audience’s appetite, and want to come back for your products, services or content. An increasingly popular opt-in offer, a swipe file is a file or document full of carefully curated content that is niche specific. These are a great resource to refer to for inspiration or ideas, especially when you’re stuck with a last minute task. 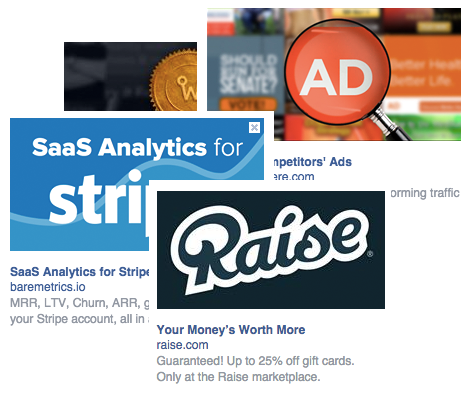 This Facebook Ads swipe file by Startup Marketing is filled with high quality Facebook Ads from 100+ well known companies. 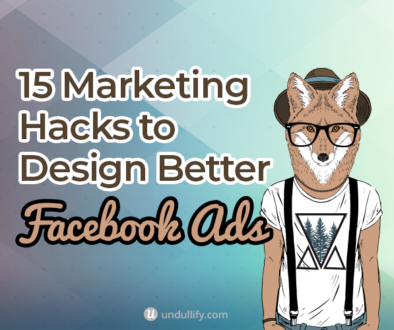 A great place to start for anyone looking for best practices, creative ideas or just for some inspiration for their own Facebook ads. To start your own Swipe File, make sure you always have a screen grabbing and note making tool at the ready. I use Screenhunter for taking screenshots and Evernote for making quick notes (both free). Sometimes laying out information all in one place can be overwhelming to your audience and this is where shaping your content into an email course may make sense. Take this Communication Course created by Front as an example; the email course deliveries 52 weeks worth of content by sending 1 actionable lesson to your inbox per week. While others may have just created an overlong post that most people wouldn’t finish reading, by slightly tweaking the content into smaller chunks of easily digestible and valuable content Front will now have a captive audience for 52 weeks — that’s a whole year! A branded app or plugin is a fun and effective way to give away something that’s both useful but still aligned to your brand’s products and services. Have you heard of SumoMe? Over 1.6 million people are currently using their toolkit to help grow their website. 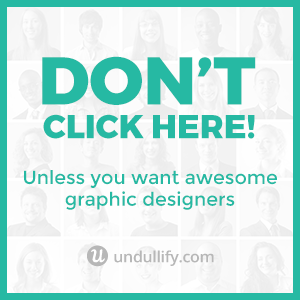 The kit that is full of cool little tools that you can plug directly into your website. Heat Maps, Contact Forms, and Content Analytics are just a few things that come with this plugin download. Best of all it’s free. Excel or Google Doc Sheets based spreadsheets, calculators or templates are probably one of the easiest asset that you can build and giveaway. Why? Because you don’t need to be an expert with spreadsheets to create something unique and useful for your audience. 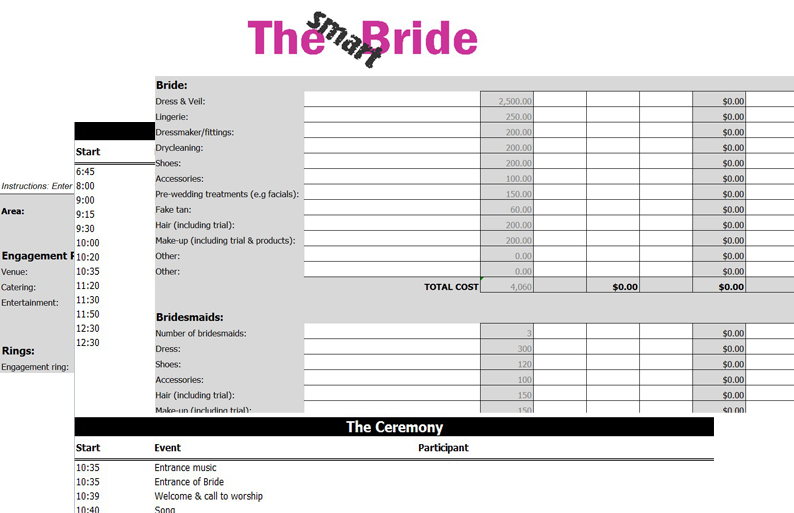 This nifty Wedding Organiser created by The Smart Bride is a great example of what you can create even if you’re not a macro ninja. The secret sauce to creating a great spreadsheet template is superb layout, simple design and clear instructions. We might be living in the digital age, but there are times when nothing can replace a piece of paper and some ink. Take this beautifully designed Menu + Exercise Planner created by Back To Her Roots. The planner works much better when you print it out, fill it in by hand and stick it up on your fridge to ward off any other temptations when you’re looking for food. Something a digital version of the same product just can’t match. Do you use any other email opt-in incentive that have increased your conversion rates? You can leave a comment below.